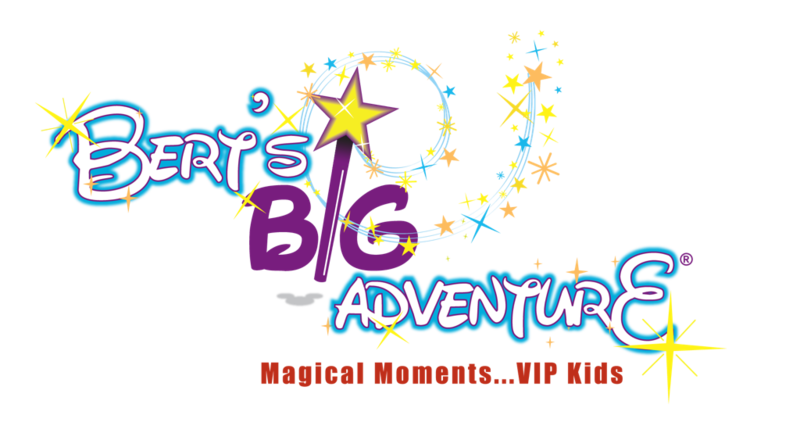 This year Georgia DECA will partner with Bert's Big Adventure to encourage and support students and individuals within the North Forsyth Community to help us reach the goal of encouraging magic in children life who needs help. Events that encourage activity such as the the donations collected at the Raider Station which allows students the opportunity to ring a bell and to say that they are encouraging magic into peoples lives. DECA Members will also provide educational seminars for students on maintaining a sense of magic with the community. Each year DECA Members are challenged by the National Office to complete chapter campaigns. The campaigns are for membership growth, Global Entrepreneurship Week, DECA promotion within the community, community service, and advocacy for Career and Technical Education Month. To learn more about the campaigns, visit the National DECA Website. ​Register for the Virtual Business Challenge! ​WIN CASH! DECA high school members will be able to participate in all seven tracks of this event (VBC Fashion, VBC Accounting, DECA Hotel Challenge, VBC Personal Finance, VBC Restaurant, VBC Retailing and VBC Sports). Each track encourages DECA members to test their skills within its particular Virtual Business environment – individually or as a team of up to 3 members. In the HIGH SCHOOL DECA Stock Market Game competition, teams of one to three DECA high school members work together to build and manage an investment portfolio of stocks, bonds, and mutual funds. What would you do if you were given $100,000? Would you spend it all at once? Would you think about putting some of it in the bank? ​We’d like to teach you how to invest it, so you might grow it. Through The Stock Market Game (SMG), you will gain a fundamental understanding of investing and how you might get your money to work for you. The 25 teams in each DECA region with highest percentage growth compared to the S&P 500 are eligible to compete at ICDC. Learn about the Stock Market Game and the Stock Market Game DECA Competition. What is the DECA Idea Challenge? ​Students must organize into teams, access the challenge item online, collaborate as a team to produce an original and sustainable use for the item and pitch their invention in an engaging YouTube video presentation. The item to be used in the challenge will remain a mystery until revealed by DECA Inc. on November 13 and projects must be uploaded on November 17, 2017. The Idea Challenge is open to all NFHS Students! REMEMBER THAT YOUR VIDEO PITCH IS THE MOST IMPORTANT FACTOR IN WINNING! ​Participants in the Fashion Institute of Design & Merchandising (FIDM) Challenge will work alone or in a team of 2 to 3 and translate a seasonal fashion trend into a “look” depicting the researched fashion forecast. First, participants will forecast a fashion trend for fall/winter 2018/2019. Participants will put together an outfit that the demographic would wear depicting this up and coming trend. Third, participants must explain why, based on their research, they believe in their trend forecast. Videos are uploaded in early February each year. The top 3 entries will receive cash prizes and the winning team will receive an ICDC Academy Spot. Read more about FIDM on DECA Direct Online. Participants in the Herff Jones Marketing Results Challenge will assist Herff Jones in testing an array of promotional messages delivered to potential yearbook buyers through various channels. After analysis of buying patterns and attitudes at their own schools, teams will create and implement marketing campaigns to increase yearbook awareness and sales on campus. Whether they opt to employ a single campaign with messages delivered through multiple channels or several different approaches in order to study and measure effectiveness, they will conclude the challenge by preparing a video which details their methods and results. These videos will be evaluated by Herff Jones executives to determine finalists. Check out the informational webinar to learn how to enter! ​This challenge scenario provides students with $50,000 to create a social media campaign for a handbag company. The first deadline is October 16 with a final deadline of January 16. Stay tuned for more information. Visit the DECA National Site to Learn about Each Challenge.